Crowdfunding of new tech products through sites like Kickstarter and indiegogo has become the go-to method for anyone with a brilliant idea, but little cash to get things up and running. We have probably covered dozens of projects over the last couple of years (some good, some not-so-good), as many of these ideas are amazing concepts that have the chance at becoming a reality thanks to enthusiasts like you and I. 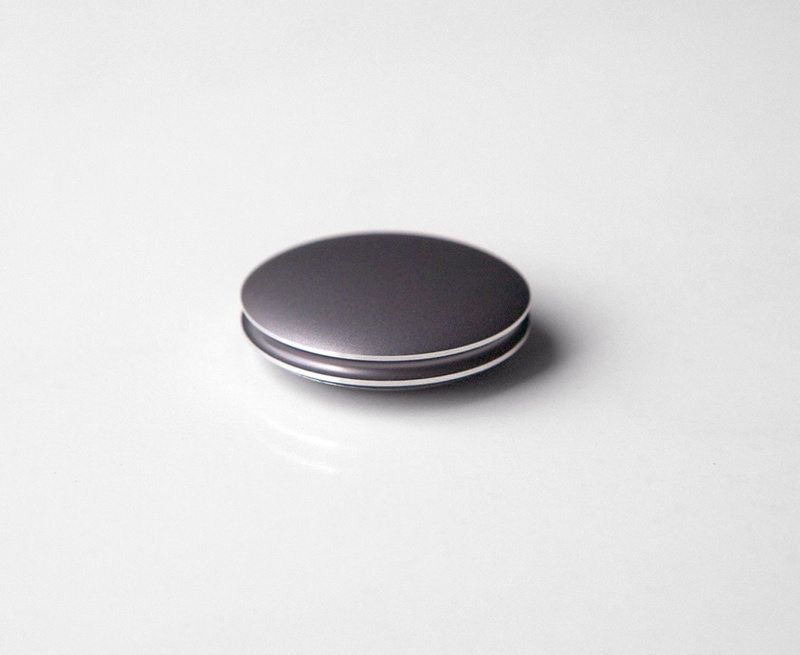 One of those ideas from the last year was the Misfit Shine, an activity tracker similar to the Nike Fuelband or Fitbit, only it carries a much simpler, minimal-yet-beautiful, and less intrusive design. It won awards at CES, bragged about its awesome mode of syncing, and attracted almost 8,000 backers before closing as one of indiegogo’s most successful campaigns ever with a closing goal of $846,675. But where it stood out to Android users, was the fact that its creators were willing to support Android from the beginning, something that even Nike wasn’t able to do after leading us on for months. Just before the campaign closed, they went as far as to show off their Android app, or at least the first render of it. 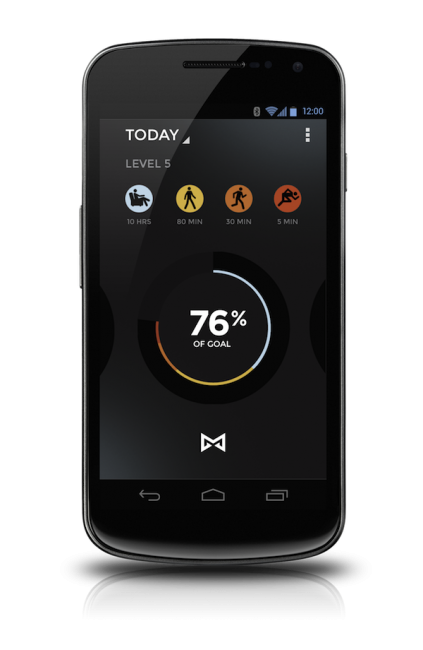 This looked to be one of coolest, most attractive, and well-thought-out fitness trackers to date. Well, that was the case until today. After months of delays on the product due to waterproofing issues (was supposed to ship in March) and Misfit Shine’s creators worrying about signing contracts to distribute their product to retail channels before even getting it out to backers, bad news has arrived. In an update to the campaign last night, Misfit Shine has announced that Android support is no longer happening as of now, and that they will “only support iOS at launch,” a launch which is now scheduled for mid-July. Their note doesn’t say if they will support Android at a later date, only that it won’t be a part of the launch. So yes, backers are left wondering if it will ever come. 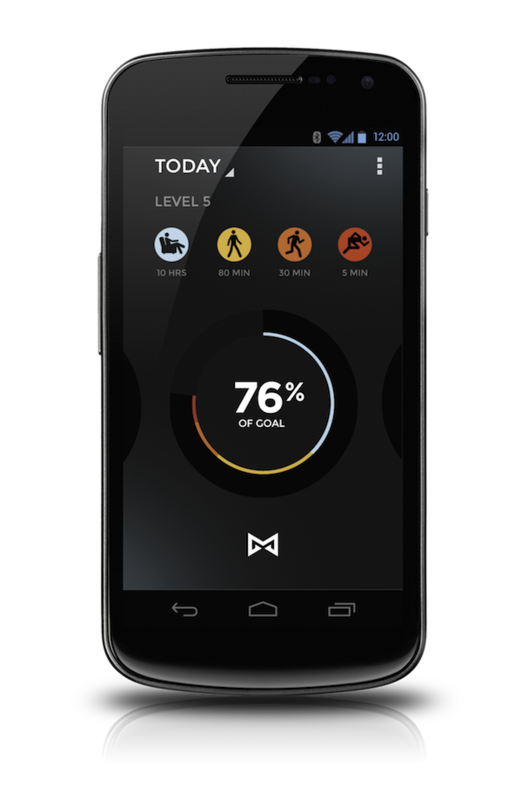 Will this be another Nike Fuelband situation all over again? To add insult to injury, the post claims that “Shine will work on its own out of the box,” though we aren’t sure how a fitness tracker that pairs with a smartphone can do anything without the ability to sync to a smartphone. There has been no word yet on if there is a web interface to sync for those without an iOS device. To answer the burning question of when we’re going to support Android, I can only say “early next year.” There are a lot of different devices and screen sizes to support on Android and we want to get the user experience right. Although Shine can work on its own out of the box, the experience is obviously not the same without connectivity. If you backed this project, they are willing to give you a refund, which can be done by emailing kate@misfitwearables.com. Talk about frustrating news for what could be thousands of backers who own an Android device, you know, a device powered by the most popular mobile operating system in the world. I would have thought that in 2013, with Android having fully taken over the world for a couple of years now, that we wouldn’t see this iOS exclusivity continue to happen. But once again, here we are as Android users getting left behind.